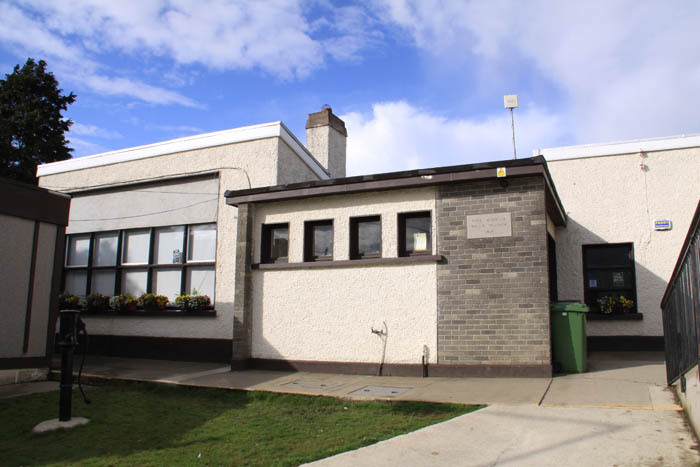 Hedgestown is a Co-educational National School under the Patronage of the Catholic Archbishop of Dublin Dr. Diarmuid Martin. Hedgestown National School is a welcoming and inclusive community that is holistic, respectful and tolerant of all religious traditions and beliefs. The school community strives to create an atmosphere of love, respect, security and trust. Teachers and staff are sensitive to the needs and circumstances of each pupil. We work in close collaboration with the family. The school recognises the dignity and value of each person. This is reflected in the organisation of the school. Our enrolment policy is inclusive of children regardless of language, race, culture and ability. The school's Code of Behaviour reflects the Christian Values of forgiveness, reconciliation, new beginnings and hope. The celebration of the Christian Liturgical Seasons is a part of the rhythm of the school year. All children are offered the opportunity to participate in these celebrations. Catholic pupils are prepared for the reception of the sacraments of First Penance, First Communion and Confirmation in accordance with arrangements in the diocese. This occurs in partnership with the family and the parish. We strive to be a primary school where professional standards are maintained and where pupils learn in a safe and happy environment. Class range from Junior Infants to 6th Class. The school also has access to a School Psychologist under the Dept. NEPS Scheme.